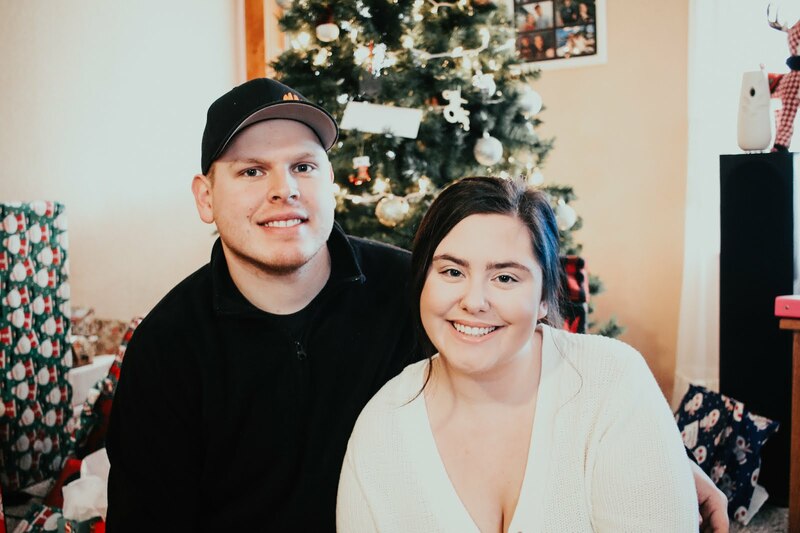 I have been on such a huge E.L.F kick lately since they keep coming out with some many new products and beautiful colors. 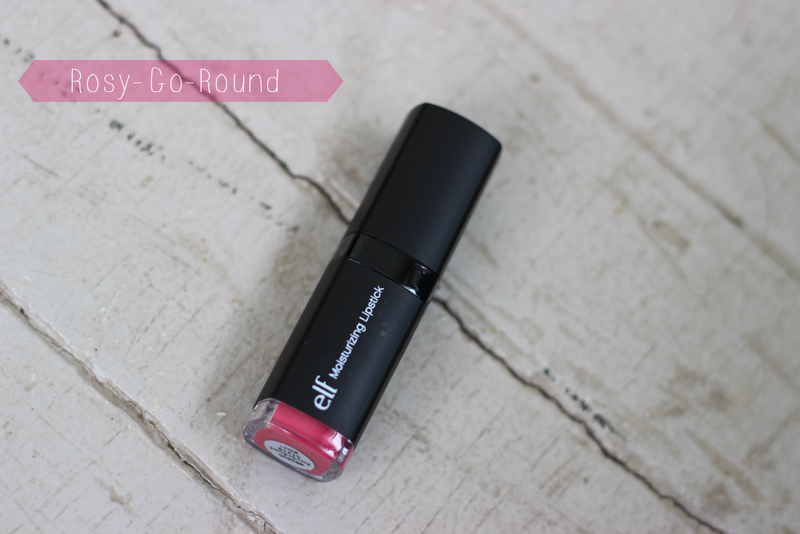 So today I have a post on the E.L.F Moisturizing lipstick in Rosy-Go-Round. Which I had found at Target. Now, I realize the packaging is different then the ones on the website. I am not sure why there is two different packaging for these lipsticks, so if this one looks different then the one you have, it is because this one was bought from Target. 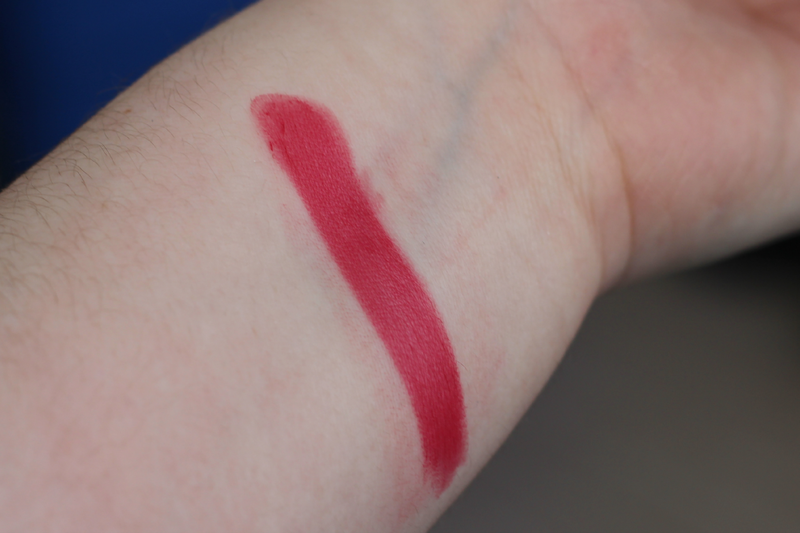 Rosy-Go-Round is a a pretty medium pink with a berry undertone. It also has a satin texture. These lipsticks are enriched with Shea and all different vitamins which help nourish and hydrate your lips. 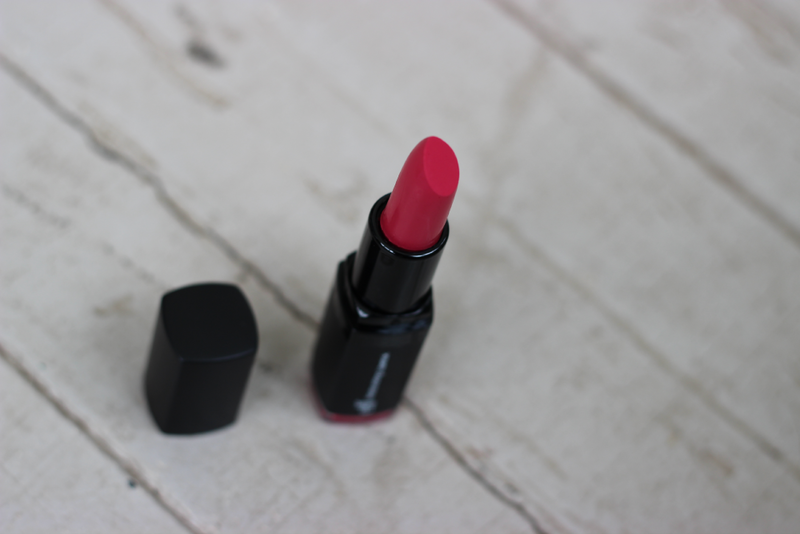 The pigmentation on this lipstick was much better than the other one I had tried. It really does help moisturize your lips and looks flawless. The only thing about this lipstick is that you do have to apply it every few hours because the color wears off easily. Overall I would give this lipstick a B. They are only $3.00 so it is a super affordable lipstick. I need to get my hands of these lipsticks, just the swatches look creamy and amazing!